Moscow is an imposing, proud and enigmatic city. This aristocratic beauty with the hidden secrets combines luxury with history. We suggest you to start the sightseeing by drinking a coffee at the aristocratic arches of GUM and then step out to the Red Square. Walk down to the Moscow river and enjoy the view of that joule. The local people used to hung locks that represent their unbreakable love after they would get married. What a romantic tradition! The Russian city Moscow is one of the most desirable world destinations. You are going to be amazed about the number and the great deal of hotels and accommodation choices that you are going to have at that city. Although you can limit you research only to the places that are more compatible with your needs and your expectations, the only thing you need to do is to complete the search form with your criteria. The advanced online booking system which is available on the online platform of the tourist agency e-globaltravel is the perfect tool for you who want to organize the perfect vacations from the comfort of your home. 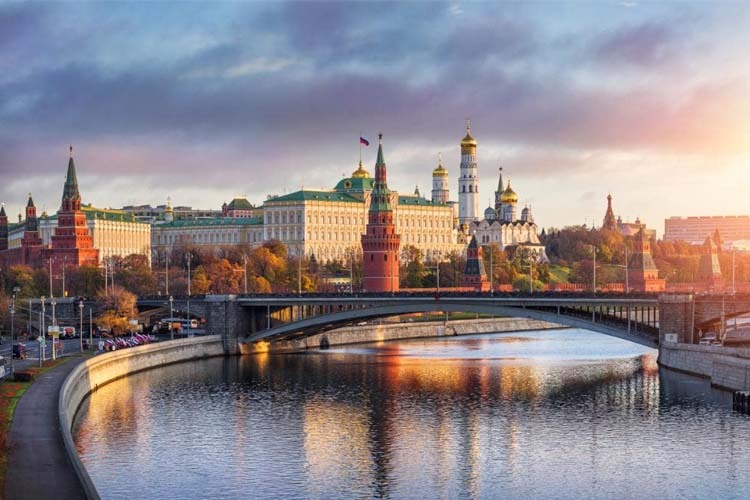 The online booking service of e-globaltravel is the proper tool for you, in order to find and book the most economic airtickets to Moscow or any other destination you wish the most. There is a great number of things to see and things to do during your vacation at Moscow. Book the activities now and save your time and your money! Search for more hotels here! High quality travel services with speed, safety, economy, quality and flexibility. All Global Booking Services Travel Accommodations fulfil strict selection criteria. Each accommodation is chosen individually and inclusion cannot be bought.